Last work day before Christmas tomorrow. Wishing you all seasons greetings and catch you in the new year! So excited! Latest website design and build live for Sharon at www.maximisegroup.com Take a look. My wondering about the run up to Christmas is over! It's going to be a busy one. All good. Working at Design Agency today. Really good seeing old friendly faces. Good old TC Comms. Great day of learning and motivation at Raising The Bar event yesterday! Good contacts made and new strategies to put in place! How can i publish my news feed on my web page. People can subscribe to it but I want to actually publish it on my site? Ah that feels better. www.innov8gd.com finally updated! 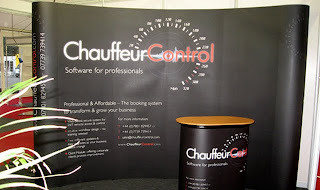 ChauffeurControl Ltd, exhibited at Drive 09 on the 26th and 27th of September this year. They wanted full impact to stand out among their competitors. The logo that innov8 designed has that impact with red and white on a black background which set the theme for the stand and accompanying materials. With business cards in place we produced a mailer for potential clients to take away with them and a POP-UP exhibition stand with some more concise bullets to draw people in. With a 52" plasma screen (which they are happy to hire out if anyone should have the requirement!) to demo the software on, they were all set to launch into the world of Chauffeur service management. The POP-UP stands come as a kit and are very easy to assemble. The lecturn is actually the carry case on wheels and there are also spot lights in the set that clip to the top of the stand frame. If you would like any information about the design or purchase of a POP-UP exhibition stand please don't hesitate to call us at innov8. Exhibition all set up. Just going to nip back for photos when people are there! So exciting! New logo on bus cards, mailers, embroidered on shirts, printed on popups and all coming together on Friday! Will put photos on blog. Am working with new contact on supplying fully hosted content mangement websites for my clients! 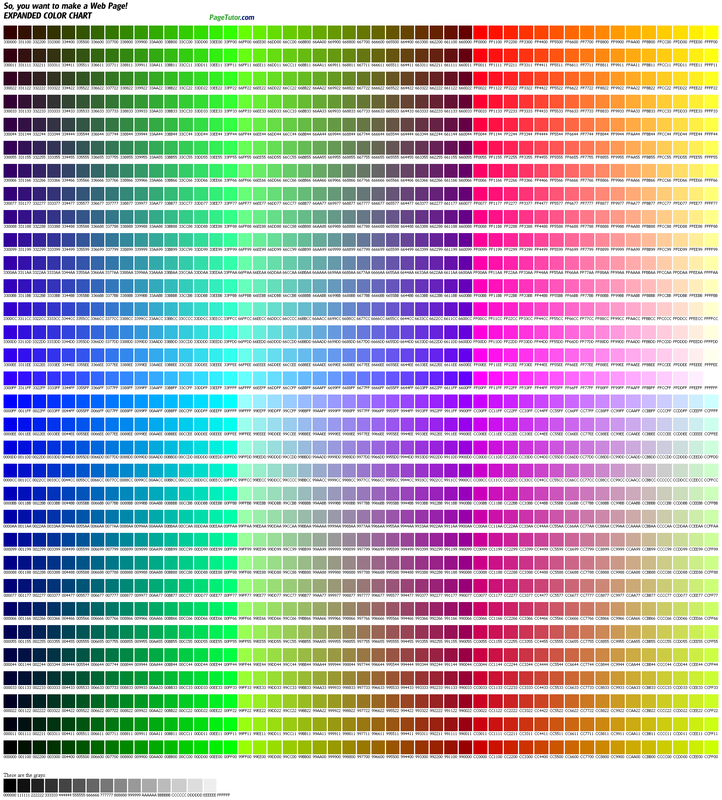 The possibilities are endless, how exciting! Streamtime now set up and running. Need input time to maximise but should be back at full speed soon. Creative Review is a design magazine that I have subscribed to for a while. They have a blog and currently are holding debate about whether or not to blog. I would like to use my blog for news posts and visual case studies for work that I am currently doing. I think each individuals blog has to be used to communicate whatever that individual enjoys doing otherwise as I have found it gets put to the back of the queue and not updated frequently enough. Setting up ping.fm to update all networking sites at once. Such a good feeling when you get it right and your clients are happy with what you do for them. Been a creative week with logos, brochures and blogs, so roll on next week and lets see what else crops up.